Curve card Amex launch a disappointment? Curve card is a handy way to link all your cards to one MasterCard and be able to use them abroad with zero or low foreign currency fees. They used to work with Amex originally which made them really useful for points and miles collectors for places that didn’t accept Amex and for purchases in foreign currency. So I was excited to hear that they would soon be starting to accept Amex again. One thousand beta testers have been selected to participate in a Closed Beta programme to test the app with Amex. Curve may open the Beta again for further users – if you want to be part of future testing for Curve Amex Beta and haven’t been selected yet, you can apply here. So how will the Curve card work with Amex? 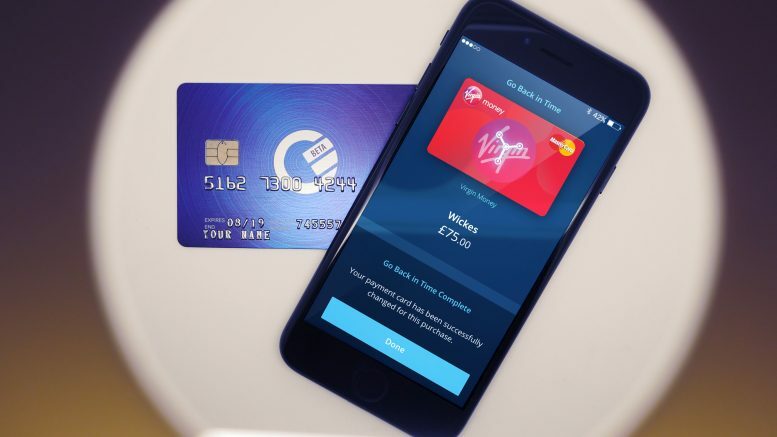 Curve will accept most consumer (not business cards) Amex cards issued in the UK, including Amex branded or co-branded eg BA Amex. During our open Beta, UK business cards and all cards issued outside the UK will not be supported. Spending with your Amex card will work a differently than Mastercard and Visa cards on Curve. Unfortunately for some reason they have chosen a manual top-up model to start with although they plan to offer the same live-load model they have with Mastercard and Visa in the future. This means you will only be able to earn Amex points when you top-up your Amex wallets on Curve. Although it is currently not available on the closed Beta testing Curve do plan to have an optional auto top-up version in the Open Beta version which they say will be making using Amex seamless with Curve. Curve Black* customers will be able to top up their Amex wallet up to £1,000 monthly fee free. If you top-up more than £1,000 in a month, you will pay a 0.65% fee on any top-up over £1,000. This means, for example, that if in day 1 of the month you top up £500, you pay no fee. And if within the same month you then top up £600, you will pay a fee on £100 which in this case would be 65p. Curve Blue customers will be able to top up their Amex wallet using our pay-as-you-go offer at a fee of 0.65% per top-up. This means that, if you top up £100, your Amex account will be charged £100.65 and you will have £100 in your Amex wallet on Curve to spend from. You can find out more about Curve in this article. As part of Cyber week BA are running an Avis bonus promotion if you book by midnight tomorrow, 27 November. 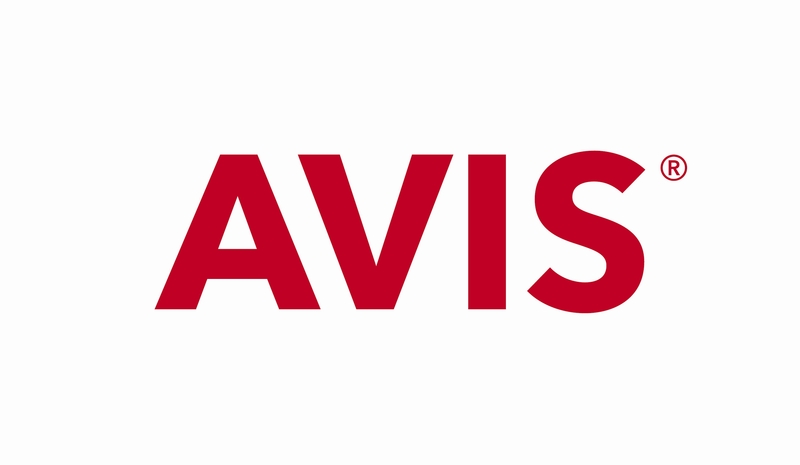 You need to book an Avis car at a participating location for three days or more, which will give you a 5000 bonus Avios on top of usual Avios you would earn (3 Avios per £1 with a minimum of 700 Avios plus 250 Avios if you pay with a BA Amex). You must book a Group C car or above and it only covers Avis in Europe, Africa, the Middle East or Asia. The offer doesn’t apply on Prestige, Van or Chauffeur Drive rentals. You can book via the BA car rental page here. Garuda Indonesia seems to be all over the place with flights from London and I personally wouldn’t book anything with them departing from London in the next couple of months. 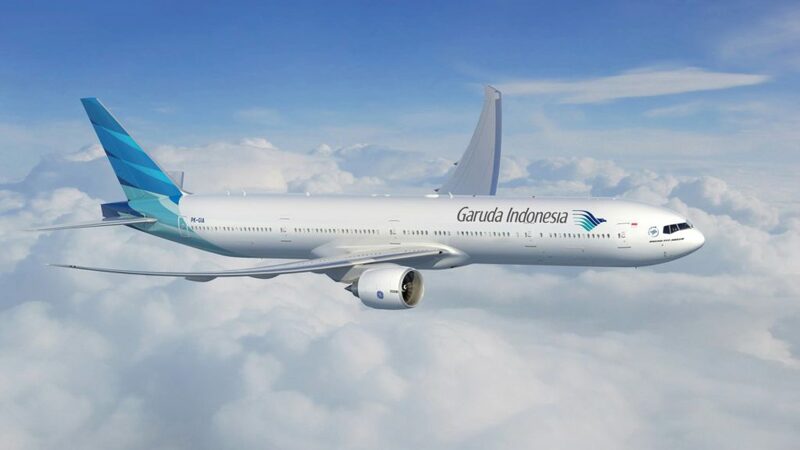 First, they stopped flights from London and then shortly afterwards in a bizarre move re-opened reservation for the Jakarta – London Heathrow route. Garuda had previously ended the service only at the end of October this year. The flights were set to resume on 27 November 18. They have now filed to start again on 6 December but yet most flights don’t appear to be bookable until 13 December! How to save money whilst earning miles/points abroad and even time-travel with Curve! 3 Comments on "News & offers: Curve card Amex launch, 5,000 Avios for car hire + Garuda delay"
Might be worth adding that for the Avis/Avios offer, the car needs to be collected by 31 January 2019. Curve AmEx huge disappointment. There may well be cash advance fees from AmEx as well!! I wont be wasting £50 on curve AND to pay an ongoing monthly fee too. You cant buy 2 Club class seats for £1000 so its completely useless.